Do you know someone who is a young person who helps others in their communities, or has made a big difference in volunteering or by helping others? Someone who is a ‘Neighbourhood Angel’? Perth & Kinross Council are looking for council tenants as nominees, or that the work being done has an impact on council tenants or council housing areas, so it can be an owner/resident in one of their tenanted neighbourhoods. PKC say they want to send out letters to the nominees at the beginning of September, so get your nominations in quickly. All the nominees will get a certificate and be invited to a winter conference. 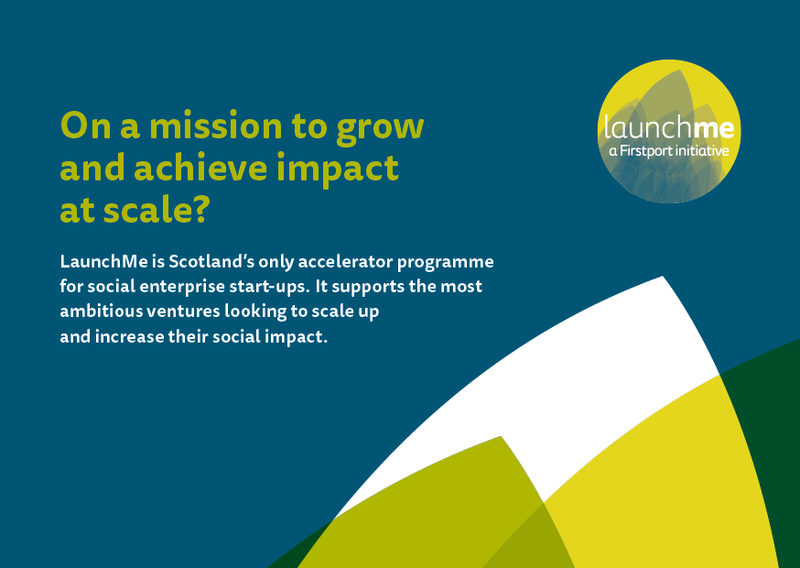 LaunchMe is Scotland’s social enterprise accelerator. It aims to develop a pool of strong, capable and ambitious social enterprises that can go on to secure investment so they can achieve social impact at scale. The fourth round of LaunchMe is looking to support eight social enterprises with the commitment and ambition to grow and achieve greater social impact. It is open for applications until noon on Monday 5 November 2018. Visit Scotland have refreshed their corporate website – might be worth a look around if you run a local tourist business: http://visitscotland.org/ There’s all sorts of support and advice available. Join us and help make Alyth even better! Membership is voluntary and free of charge. It entitles members to attend ADT’s Annual General Meetings and to take part in decisions taken by the ADT membership. However, there is no obligation to attend or participate in ADT meetings or activities. Membership of ADT is a way of strengthening ADT’s relationships within our community and helps us to obtain grant funding for projects to improve our town. Download the Membership application form 2018 today. 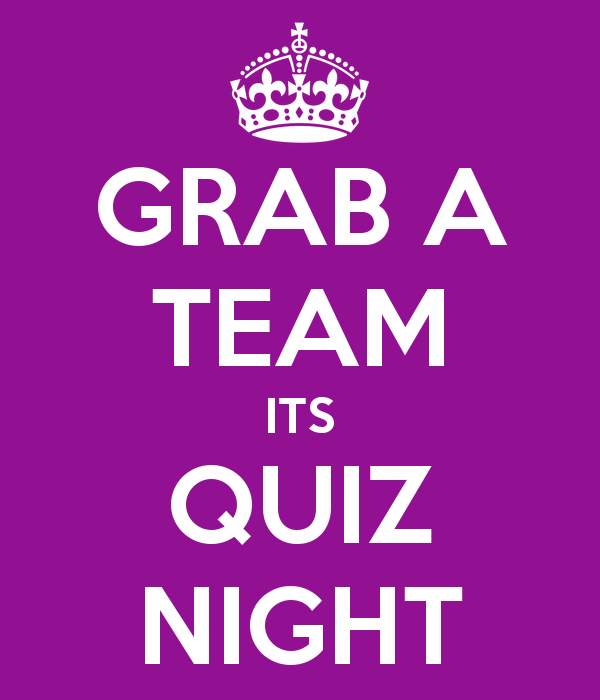 Grab a Team – it’s Quiz Night! How’s your general knowledge? Put it the test at the ADT Quiz Night, Alyth Bowling Club, Friday 22 June at 7.30pm. Teams of up to four are welcome, and there’ll be loads of prizes. Email alythdevelopmenttrust@gmail.com if you’d like to enter a team. Happy Quizzing!! Annual General Meeting 2018 – book your place now! We’re delighted to announce the Annual General Meeting of Alyth Development Trust on Wednesday 13 June 2018, starting at 7.30 pm, at the Community Wing, Alyth. The AGM is a highpoint of our year, at which our Members have the chance to hear the latest on what ADT has achieved and what its plans are for the future. Please do put the date in your diary as soon as possible, and the Directors very much look forward to seeing you at the AGM and hearing what you think. The meeting will, as usual, consider the accounts and Directors’ reports for the year ended 31 March 2018, and also make retrials, appointments and re-appointments of Directors of the Company under Articles 67-72 of our Memorandum and Articles of Association (MAA) – the legal document that governs our activities. We will circulate the Agenda and other AGM papers at the end of this month, but there is an important matter to discuss and approve and we wanted to give you plenty of time to consider it before the meeting. To comply with our new charitable status, which was conferred by the Office of the Scottish Charity Regulator on 26 July 2017. 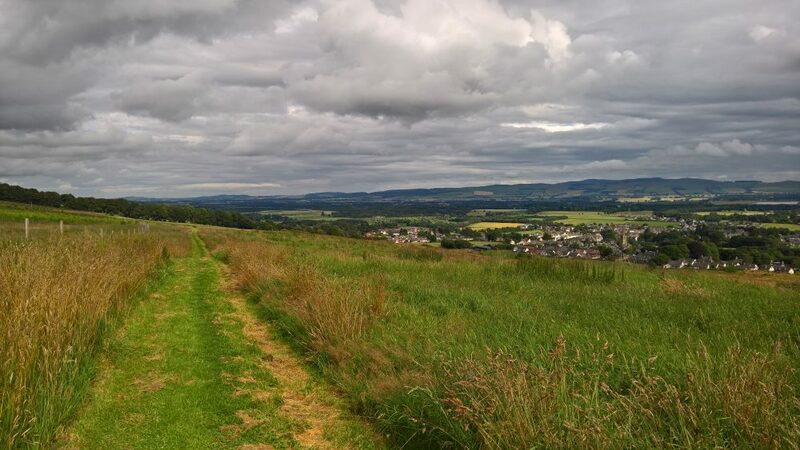 To enable our registration with the Scottish Government under the Community Right to Buy legislation (Part 2 of the Land Reform (Scotland) Act 2003) which allows communities to register an interest in land and the opportunity to buy that land when it comes up for sale. To amend errors in the numbering system of the articles. The details of these changes can be viewed by clicking on “About Alyth Development Trust” at the top of this page and scrolling down to “Legal documents”. If you require a proxy vote, please visit the “AGM 2018” page and download the form, which must be returned by 7.30pm on Wednesday 13 June 2018 to the above address, or handed into the AGM prior to the start. Please note that Associate Members and non-Members cannot vote or be considered for election as a Director. If you are interested in becoming a Director of Alyth Development Trust, please email Marian Bruce, Acting Chair of Alyth Development Trust on AlythDevelopmentTrust@gmail.com or call her on 01828 632816. Completed application forms should be returned to the registered office by Friday 8th June 2018. Please note that a list of applications received for the position of Director will be posted on the ADT Facebook page by Monday 11 June 2018 and announced at the AGM. We look forward to seeing you on Wednesday 13 June 2018, 7.30 pm, Community Wing of Alyth Primary School, Alyth. There’s a limit on how many people we can host so please book your ticket now on our Facebook page. 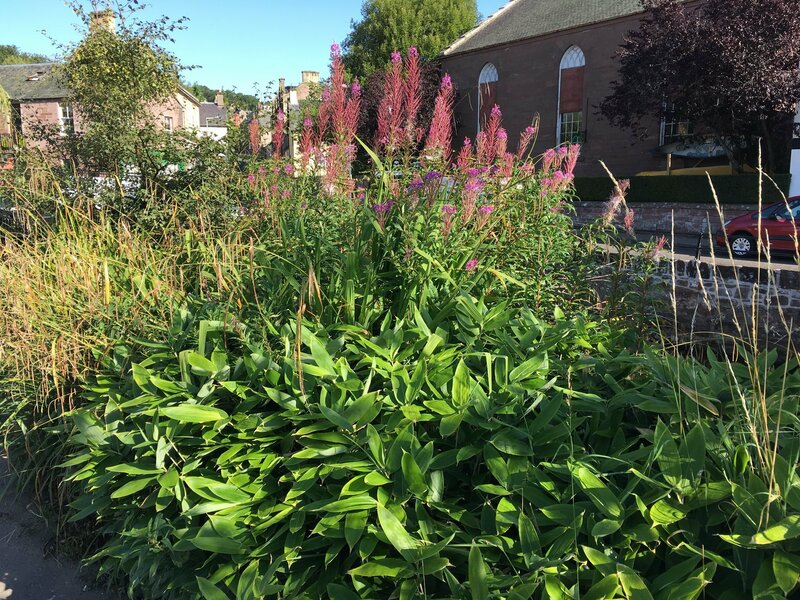 ADT is supporting Alyth in Bloom in a major project to put new landscaping along the Burnside opposite Commercial Street. We want to get rid of the bamboo–and weeds–and make the Burnside useful and beautiful again. So PLEASE come to the Airlie Street Hall on Sat 28 April between 10am and 3pm and give us your ideas on how YOU want the burn side to look in future.